wow, you have a real mathematical style, natural, almost fractal. heck of a job. 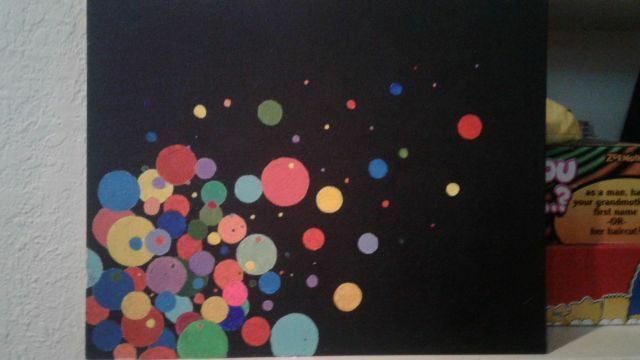 reminds of the kindergarten level bubble painting I did. You're on a whole other level, you are a professor.